Samsung argued that the trial should be put on hold because the US Patent Office was questioning the validity of Apple patent No. 7,844,915, also known as "pinch to zoom." That particular patent, which covers a method by which users can bring their fingers together and separate them to create a zoom-in or zoom-out effect, is considered key because it's the only one for which Apple can collect money for lost revenue. 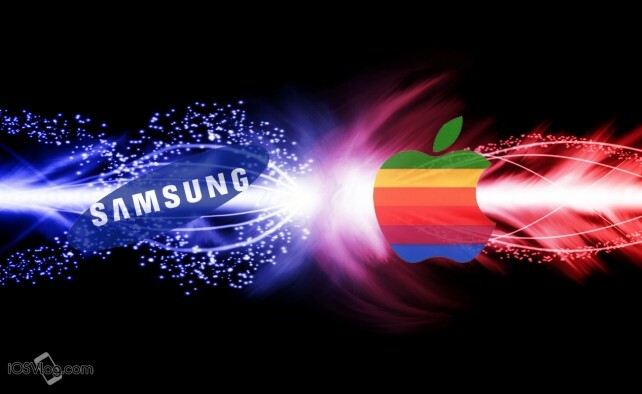 If Samsung is truly concerned about efficiency, the court encourages Samsung to discuss with Apple an agreement to forgo post-trial motions so that the parties can expeditiously appeal this entire case to the Federal Circuit. You can read through a PDF of Koh's response over at Scribd, and we'll let you know if this story develops further. In the meantime, see: Celebrate The Holidays With The Sims FreePlay's Festive Items And Quests, Procreate 2.0 Features iOS 7 Redesign, 64-Bit Support And Other Enhancements, and New Plague Inc. Mutation Introduces Challenging Strategy-Developing Scenarios.